And the d day is here, the release of his most ambitious project Kaashmora, today. This mega budget period drama is made with a whopping budget of 60 Crores, the costliest one in Karthi's career. In the film, Nayanthara plays a princess, while Sri Divya will be an investigative journalist. 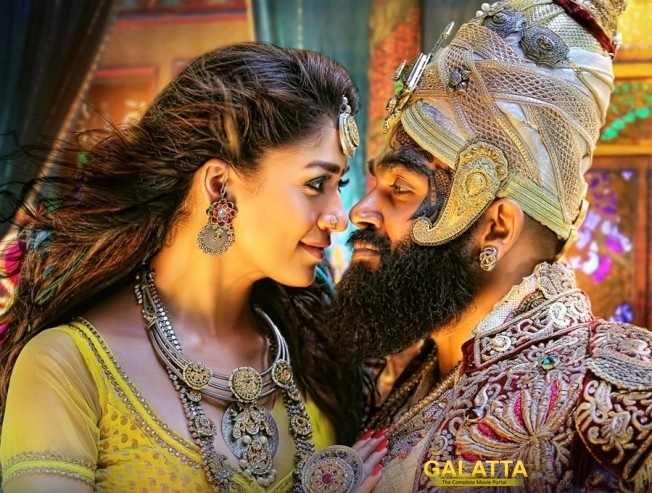 Directed by Gokul and produced by SR Prabhu's Dream Warrior Pictures, Kaashmora is touted to have elements of horror, action, and comedy. Sri Thenandal Films is making a grand release in more than 1700 screens.